Colleen and David Black are Realtors with Keller Williams Realty Metro South. They specialize in residential home sales throughout the greater Birmingham and Shelby Co. area. 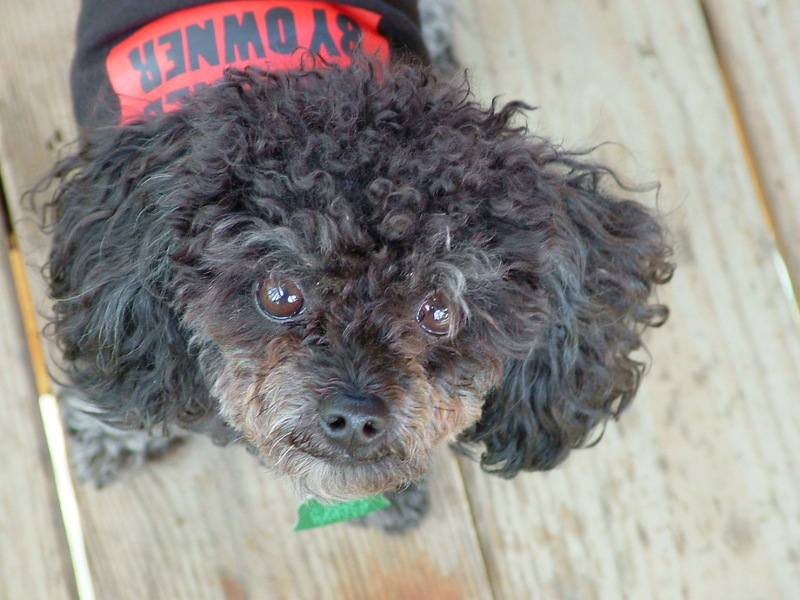 Fisbo, a very spoiled six pound poodle, serves as The Black Team’s Marketing Manager. 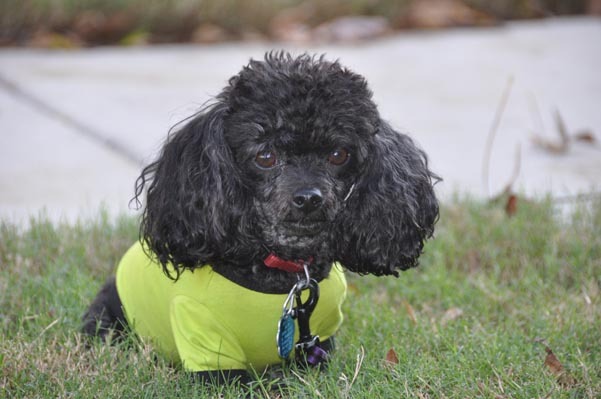 A crafty canine, Fisbo knows all too well how to manipulate Colleen and David. Whether it’s wanting a snack or treat, to play chase-the-laser-pointer or wanting to be picked up and held, Fisbo is well versed in making sure he gets what he wants.